Taiwanese tech group collaborates with Nokia on N1 tablet, set to launch in the UK soon. 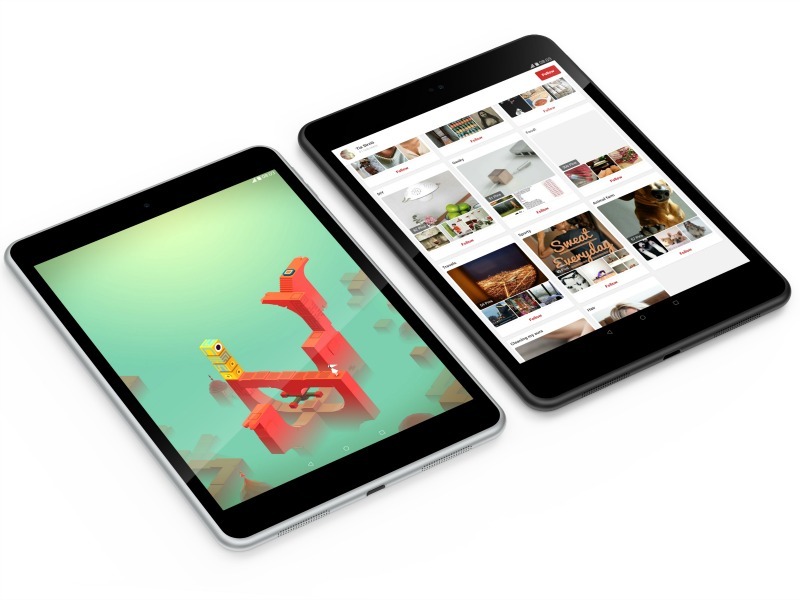 LONDON—Foxconn, the Taiwanese technology group best known for manufacturing Apple's iPhone, is seeking marketing communications support as it gears up to launch the Nokia N1 tablet in Europe. The N1 device represents Nokia's first tablet, after the Finnish company sold its mobile business to Microsoft. The collaboration sees Nokia handle design, while Foxconn is tasked with producing, marketing and selling the devices. The N1 sold out after launching in China earlier this year, and is expected to roll out in European markets this year. The N1 is viewed as an experiment for Nokia, which is prohibited from making smartphones until 2016 under the terms of its Microsoft deal. According to sources familiar with the situation, Foxconn is seeking marketing and communications agency support in the UK, with some holding groups responding to the brief via a multi-agency team. UK tablet sales grew by almost 13% in 2014, with the market worth upwards of $4bn. Foxconn's primary PR agency in China is Burson-Marsteller, a remit that has included corporate and issues support. Meanwhile, Nokia's PR duties have been handled by Cohn & Wolfe in recent times. Foxconn representatives did not respond to request for comment as this story went live.